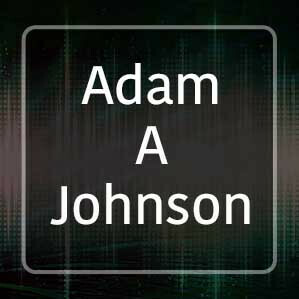 Adam A Johnson is a professional sound designer and well established member of the professional sound community. He's been working with online sound libraries since the early 2000s'. His collection spans a wide variety of sound effects from animals to industrial machines.